Select an appropriate weight for the plate you will be using. Place it next to where you will be laying. Lay on flat on your back. Bend your knees, bringing your feet towards your hips. Bring the plate up and on to your pelvic area. Tighten your core, flatten your back, and make sure your feet are firmly on the ground. Raise your hips up, creating a straight line from your head to your knees. 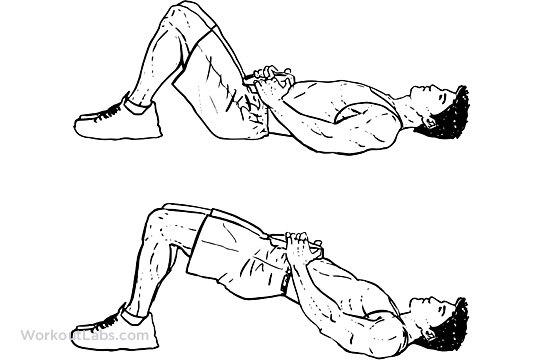 Slowly lower your hips and repeat the movement.